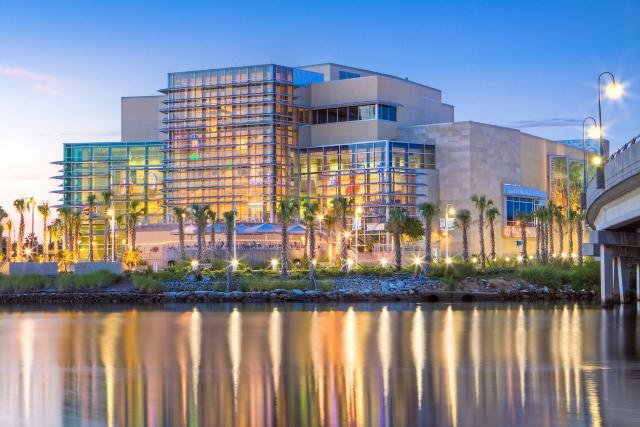 Never been to the Tampa Bay History Center and always wanted to go? Venture through 12,000 years of powerful stories about the first native inhabitants, Spanish conquistadors, pioneers, sports legends and even railroad tycoons and watch all the stories come to life as real life history reenactors interact with visitors in various galleries. Saturday, Sept. 29 from 10 a.m. – 5 p.m.
After, end your museum visit spend some time browsing through the eclectic Museum Store and then to wrap up your day may we suggest visiting Tampa’s signature Columbia Café for authentic Tampa cuisine and one of the best spots in Tampa Bay for waterfront dining. Stay tuned for more things to do this weekend and next in Tampa Bay!